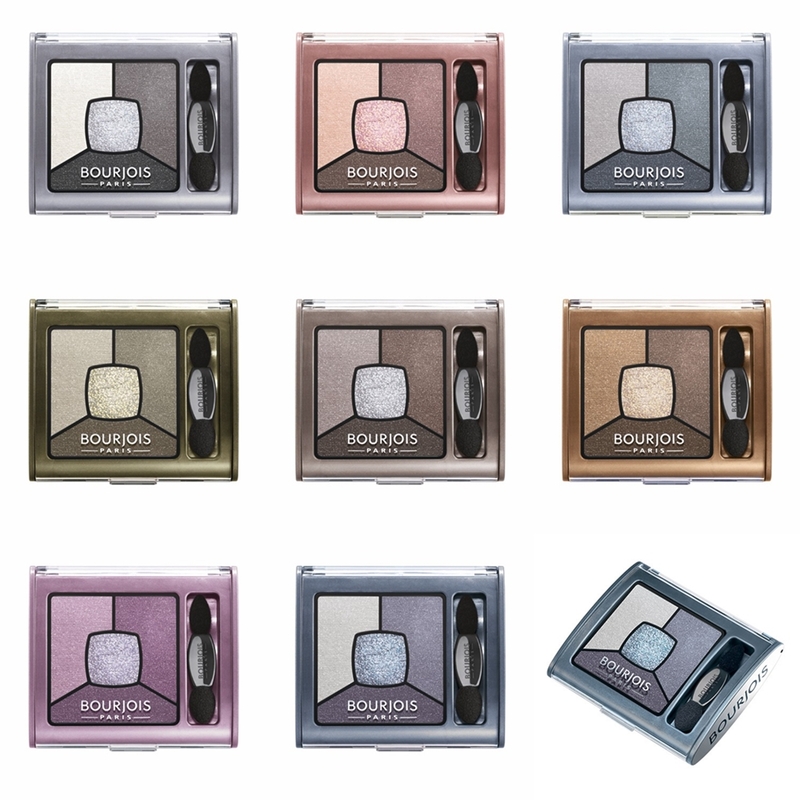 I am gonna add Bourjois silk edition compact powder in my winter beauty kit. Awww, I want them! no, I NEED them!!!! The Compact Powder is now in my winder lust list! !